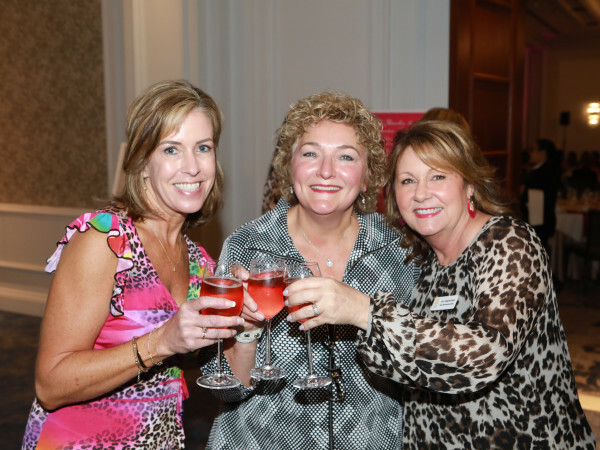 Following on the heels of its 10th anniversary last year, Community Partners of Dallas' Chick Lit Luncheon, every Dallas girl’s favorite literary social event, is back and better than ever. Taking place April 21, 2017, at the Hilton Anatole, it features none other than Skinnygirl Bethenny Frankel as the star guest speaker. Considered one of the “Top 100 Most Powerful Celebrities” by Forbes magazine, Frankel, a best-selling author, natural foods chef, reality TV star, and mom, is probably best known for her stints on Bravo’s The Real Housewives of New York City, as well as two Bravo spin-off shows, Bethenny Getting Married? and Bethenny Ever After. She’s also the creator of the low-calorie cocktail brand Skinnygirl Cocktails, which includes over 20 products, from wines and flavored vodkas to tasty ready-to-drink cocktails. 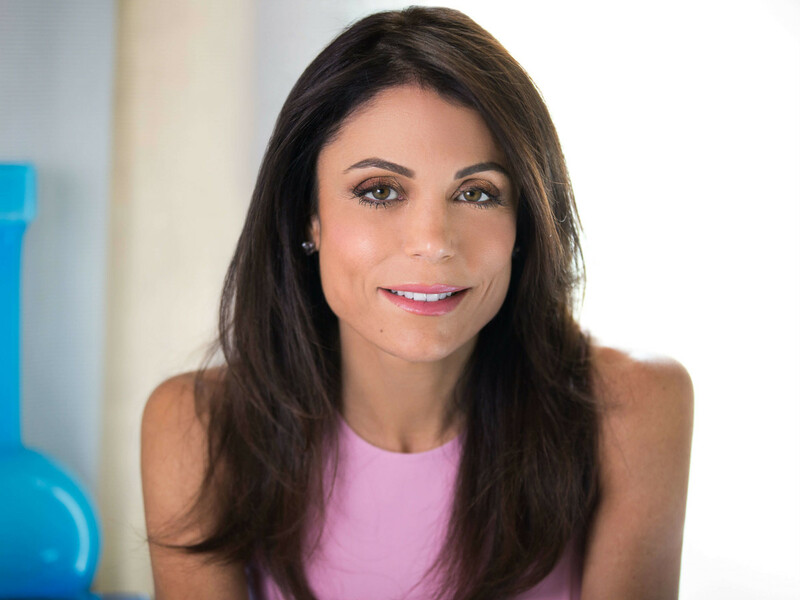 In 2013, Frankel launched Bethenny, her nationally syndicated daytime talk program. 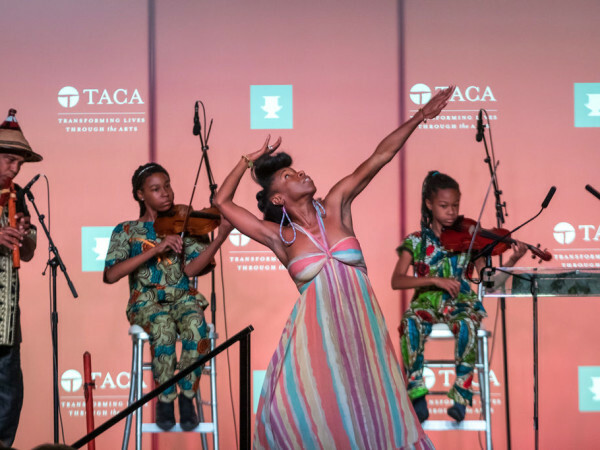 This year’s event is co-chaired by Tricia George and Mary Martha Pickens and includes a wine reception followed by a seated luncheon and remarks by Frankel. 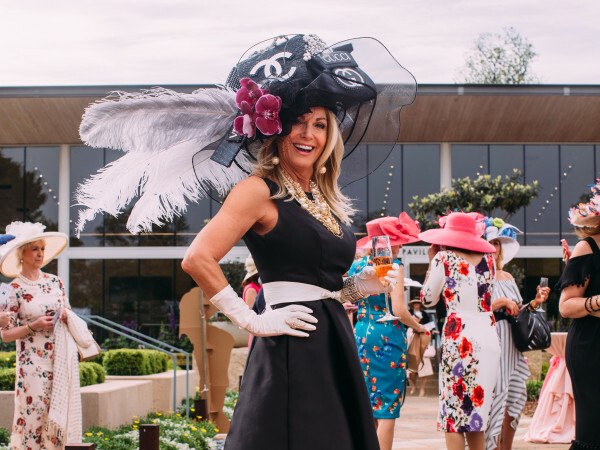 Tables begin at $1,750 and are on sale now; individual tickets go on sale in early April, space permitting. Since 1989, Community Partners of Dallas has ensured safety and restored dignity and hope to abused and neglected children by providing crucial resources and support to the caseworkers of Dallas County Child Protective Services. For more information, visit communitypartnersdallas.org.